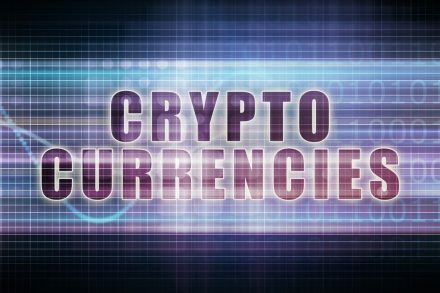 The Datarius Cryptobank has completed its Initial Token Offering (ITO) that has seen the platform rake in slightly over $1.6 million. This is no mean feat and one that demands a little insight into what the platform is all about. Datarius Cryptobank is a decentralized, partially closed P2P platform that gives users a chance to select the many applications and various services it offers. The Datarius Cryptobank’s approach ensures that users can maximize on the conveniences possible while reducing the cost of whatever transactions they make. The platform is primarily a link or marketplace that brings together practitioners in the financial industry such as lenders and borrowers and their target services providers such as fund providers and managers, analysts, insurance companies and even trading terminals. The platform intends to provide all these players with adequate automation that eliminates the stereotypes associated with systems and services as well as communications with customers in the financial services sector. The providers in the financial marketing as it is, are not able to offer their customers the maximum number of products that the said market offers. Also, the many boundaries existing in the sector makes it difficult for providers to offer cutting-edge benefits to customers. The platform shall offer the most comprehensive set of tools for facilitating currency transactions, one-to-one lending, investment programmes, demand deposits, credit for small and medium enterprises (SMEs), card programs for intrasystem as well as access to partner companies. 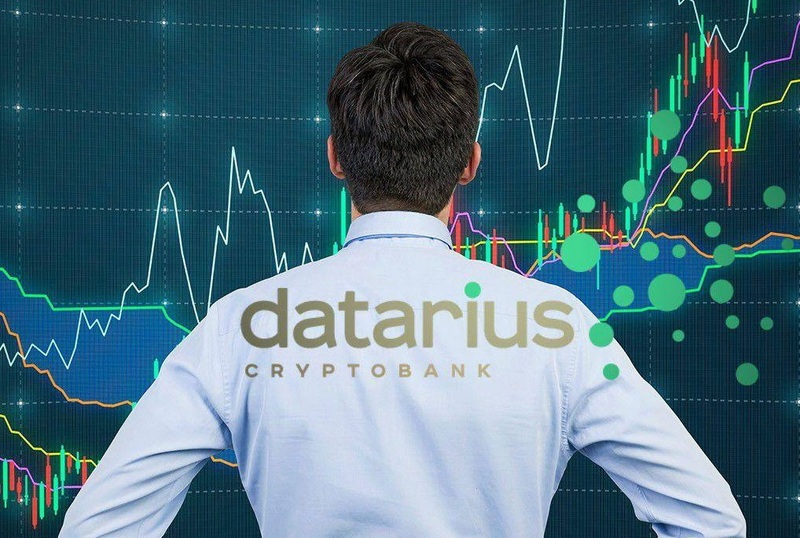 Also, the Datarius Cryptobank shall offer a new scoring model that uses a combination of algorithms that employ the data available from a set of authorized partners. 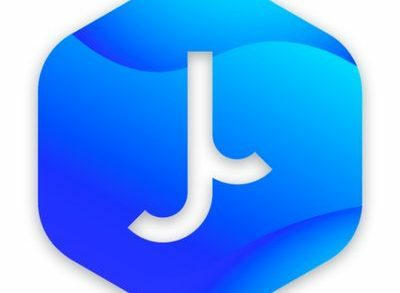 Besides, the platform is built on the blockchain and shall use the novel capabilities of this technology to broaden the set of services it can offer. Importantly, it shall provide a verification method that is trustable and unique, and that allows providers to set limits to users according to some predefined criteria. Token holders and would-be holders can now trade the Datarius Credit Token on the Bancor Network. This development is essential since the Bancor Network allows users to avoid the limitations of the counterparty in all the transactions they make on the network. Moreover, by joining the Bancor Network, Datarius Cryptocurrency is ensuring that its users can afford continuous liquidity, on-chain conversions that don’t require users to create accounts. Also, counterparts aren’t necessary since tokens can be converted on-chain directly. Participants can either write an article addressing the said topic in no more than 3000 symbols or do a video presentation lasting no more than three minutes. The winners shall receive 10 000 DTRC from the platform. More information about the developments surrounding the Datarius Cryptobank project is available on the official project website, read the whitepaper and join telegram community today.